By Beautyrest GET MORE FROM YOUR SLEEP Beautyrest Recharge combines our legendary Beautyrest Pocketed Coil® Technology, AirCool® foam, AirCool® Memory Foam (select models), and GelTouch® Foam (select models) to help you experience a new level of support, comfort, and temperature management. Step up to our Recharge World Class line for increased coil density and AirCool Memory Foams with Micro GelTouch®. 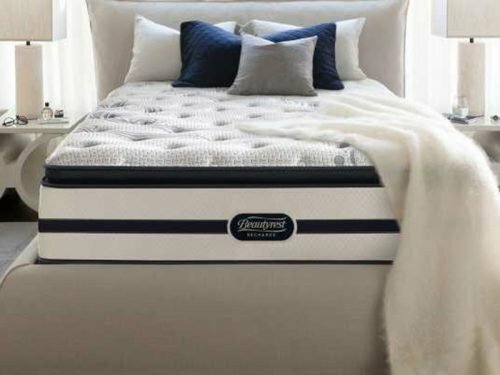 By Beautyrest WAKE UP FEELING RESTED Our legendary Beautyrest Pocketed Coil® Technology is combined with soft fabrics to create a consistent sleep surface night after night. Move Beyond the Adjustable Base. Ergomotion Contour bases are Active Motion Bases that use proprietary Extension Deck technology to actively optimize the shape of the mattress when in an elevated position, allowing users to rest more naturally and comfortably. 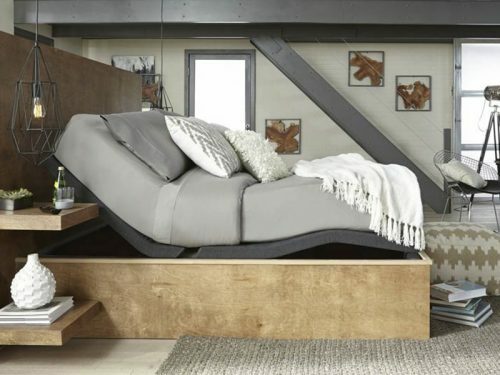 As the head section raises, the platform extends, moving towards the wall, allowing the mattress to contour to the angle of the base and reducing any bridging or compression of the mattress. 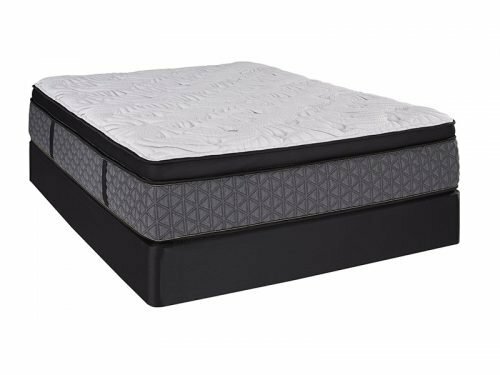 Less compression of the mattress means less compression on the user’s midsection, resulting in a level of comfort well beyond that of ordinary adjustable bases. Ergomotion Contour bases are aesthetically designed to highlight the separating panels in a minimal but thoughtful fashion. Available with Ergomotion’s standard array of features, these bases are a unique and differentiating addition to bedding and bedroom displays. Airflow™ border - Ventilated, flexible and resilient border that allows air to circulate throughout the night, keeping your mattress temperature-neutral. 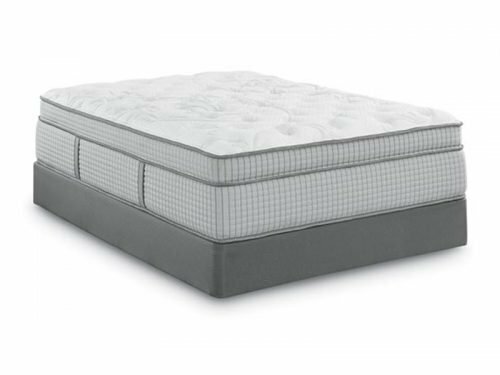 Superedge Plus® - Exceptionally firm foam that resists sagging and surrounds the perimeter of your mattress for edge-to-edge support. Tempagel® - Gel-infused memory foam that delivers the conforming support of memory foam – but with gel that dissipates heat instead of storing it. By Restwell Driven to improve people’s daily well‐being, Novo Sleep Systems® is leading the way in providing you and your family with the most advanced mattresses, pillows, duvets, mattress protectors and other home textiles that are personalized for the way you sleep. We make it easy for you to create the perfect sleeping environment for each member of your family. Discover our products and let yourself drift into a healthier, smarter way of sleeping. 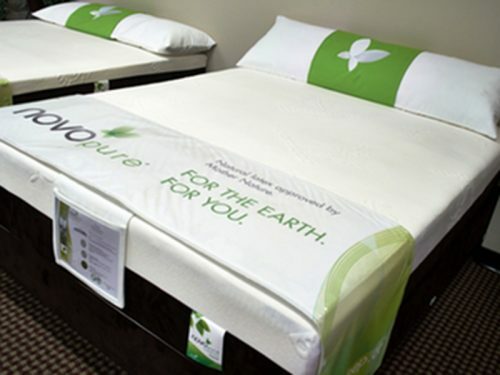 Novopure Our Novopure line takes elements from nature, Latex, wool, silk and bamboo and pair them with the proven pressure relief and contouring of Ecotex® Foam and Canadian made pocket coils to create a natural sleep experience like no other. Novotech Our Novotech line uses the most modern phase change and pressure relief technologies to cool and comfort your body. Our Canadian made pocket coils provide support and contouring while isolating motion providing you a cool, still, peaceful sleep experience. 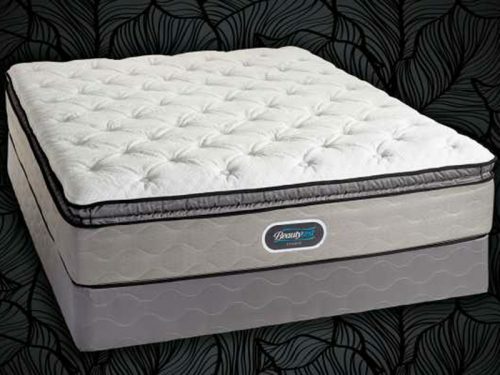 By Restwell Since 1926, Spring Air has been widely recognized for its innovative mattresses and sleep sets. Spring Air founder, Francis Karr, was a visionary and helped progress sleep technology to what it is today. 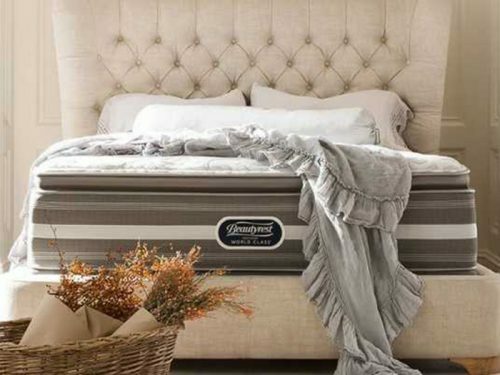 His free-end offset coil design, which adjusts to each sleeper’s weight, is now the most copied design in the bedding industry. Spring Air is a global brand that today has 13 factories domestically and is represented in 32 countries internationally. Did you know that Spring Air is one of the most innovative mattress companies? 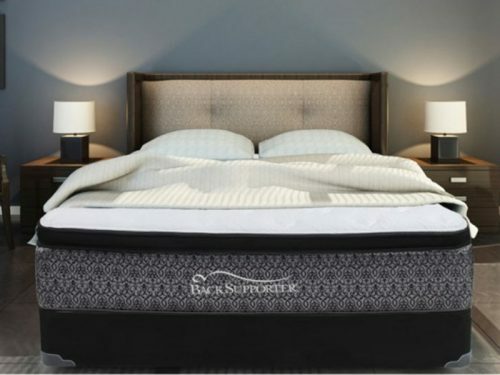 They have provided the mattress world with revolutionary features such as the pillowtop mattress which is now used on mattresses from the top manufactures in the world. All thanks to the brilliant new techniques which Spring Air founder Francis Karr was not afraid to try. Not only did Spring Air create new comforts for mattress tops but they also are a leading innovator in quilting. When consumers walk into a mattress store they first see the aesthetic features of the top quilting and side panels, thus Karr thought to do different sewing patterns to give a competitive advantage. Like the pillow top mattress, this to is used by top mattress manufactures around the world. Spring Air has a variety of lines to suit exactly what you are after. The selection of Spring Air lines you can choose from include: Back Supporter, Chiro Comfort Collection, ComfortFlex, Four Seasons and Chattam & Wells.